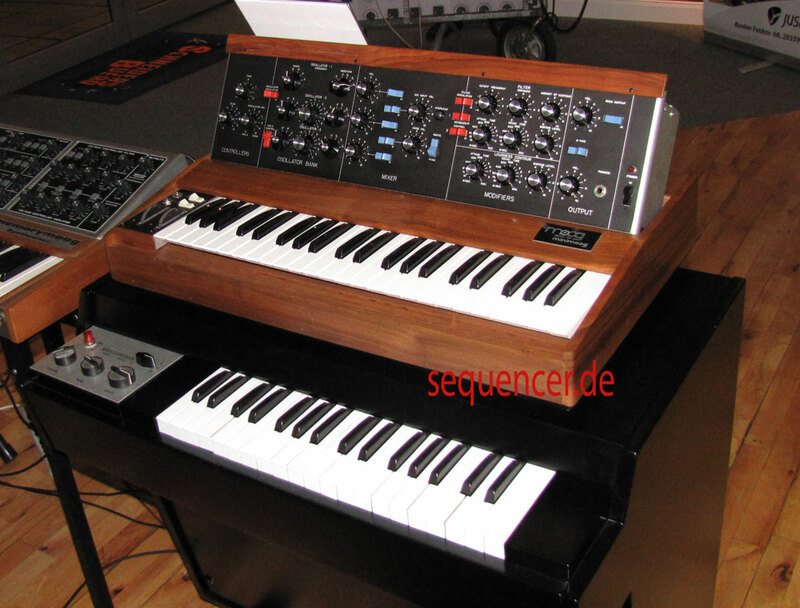 (X) –> Browse Synthesizers by Manufacturers..
or just type the model name into the SynthDB (above the random synth image!). Synth Wiki (Dictionary/Wörterbuch) Search / Suche..
Wiki Categories / Wiki Kategorien..
A-Z Pages – Seiten @ Synth WIKI Dictionary..
if in doubt try more than one try with different spelling like Jupiter 6 and Ju6 or Jup6 – be sure you will not find anything with „-“ in it here like jupiter-6, sh-101 etc. and please: do not seach like korgDSS1, in THIS case spaces are necessary.. one word is best: dss1 or korg or korg dss1 so prefer to search for one word or 2,.. try different spellings etc. note that searching special synths is MUCH more successful on the SynthDB Search than the news content system only. I got a Youtube Account here, all of these videos are on my sites, too. but maybe you find it easier to find things // Mein Youtube Account ist hier, auch wenn ich alle Videos auch hier auf den Sites liegen habe.. vielleicht mags einer lieber so..
FLICKR Group not so much used today, because they censor german images, and I don’t like censorship.you can put your synth pics and live shots (as long as it is a SYNTH based gig) onto this flickr group.. if you like to. www.flickr.com/groups/synthesizerforum/ Tach, ich kam einfach mal auf die Idee, ALLE Fotos von Euch und der Community in einem Flickr Set zusammenzufassen und ihr seit eingeladen, eure Fotos euerer Liveacts, Synthesizer, Studio, Electronics hier reinzuschmeißen, um quasi als Gruppe auch denen einen Raum zu geben, denen die 6 Bilder hier zu wenig sind oder keinen eigenen Space haben. http://www.flickr.com/groups/synthesizerforum/ Es geht also um eine Art gemeinsame Sammlung von On-Topic Bildern zum Thema und damit man mal eben Partybilder und sowas hier hochladen kann, ihr müsst leider bei Flickr sein, aber da es nichts kostet und einige hier ja auch dort sind, wieso nicht? .. ZB für Acids Laser-Fotos und so wäre das schonmal gut, so findet man das auch später und es verschwindet nicht mehr. also dann los.. zB könnte man die Modular und Synthesizer Bilder da hochladen und da reingruppieren, VORTEIL: Ihr könnt genau aussuchen ,was ihr reinhaben wollt und was nicht passt.. ich hab mal vorgelegt, damit schonmal was drin ist..
MyspaceMy personal Music and Magazine is up there. see Moogulator.com – Links for all those music links (it’s quite some..). The Synth DB has no representation there. What is RSS? if you like a nice folder as RSS feed with last 20-32 news headlines click this little orange button in Firefox etc. – IE6 has no RSS, Safari understands the normal RSS link (bottom!) and shows a little RSS in blue at this position, so you can DIRECTLY access the news from all sites with RSS symbol (enlarge pic) or just click the pic This Site does run properly on Safari if you have sequencer.de open now just click on that orange thing in the URL line (right) , you will be asked to place your new bookmark somewhere and to name it..2) if you did so it will appear as a folder that opens on „mouse over“ and tells you the last news on this site without coming here, if you like to see it just click the one you like.. of course sequencer.de opens without menu then – same with all moogulator.com sites .. your bookmarks look like this and show the current news / so sieht es dann aus..das rss zeichen sieht so aus / the RSS-Feed is available when you see this in your URL-Line..in firefox you can still click on the orange „link“ in the URL-line (end) to add the rss feed to you bookmarksRSS feed use:feed:https://www.sequencer.de/blog/?feed=rss2the „blog engine“ itself is on (Bloggers link to this url):https://www.sequencer.de/blogWas kann man mit RSS-Feeds machen? News lesen ohne die Site zu betreten, ebenso Forum und Magazin und die info in einem eigenen Newsreader darstellen..